Pro-abortion vandals recently lashed out at members of Personhood USA, and days later, a volunteer with the organization was violently attacked. 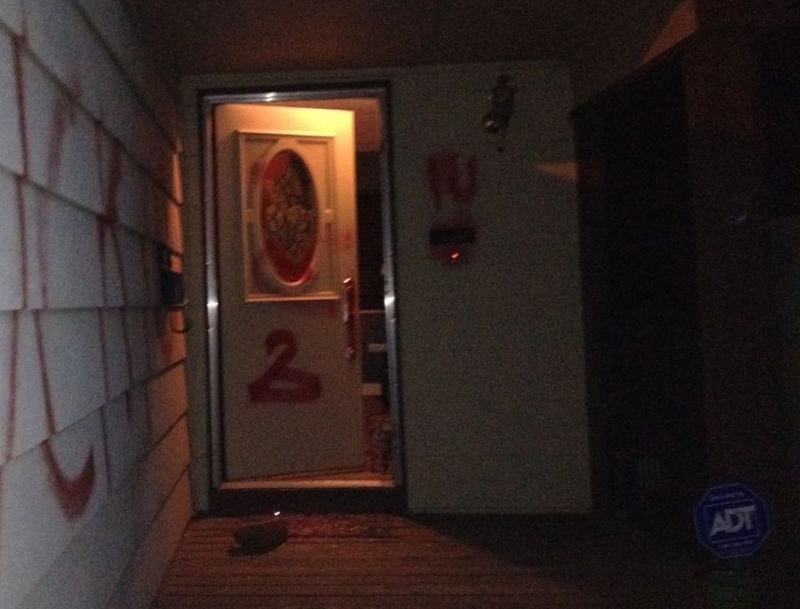 Keith Mason, the president of Personhood USA, reports that his personal residence was vandalized last week following the publication of an article in Newsweek Magazine that spotlighted his pro-life work. The story was also published online via The Daily Beast. In a news release, Personhood USA stated that several readers of The Daily Beast left threatening comments below the article. One of them located Mason’s home address and posted it as well. In the middle of the night, Mason’s personal residence was then vandalized while he and his pregnant wife Jennifer and their three children were sleeping. 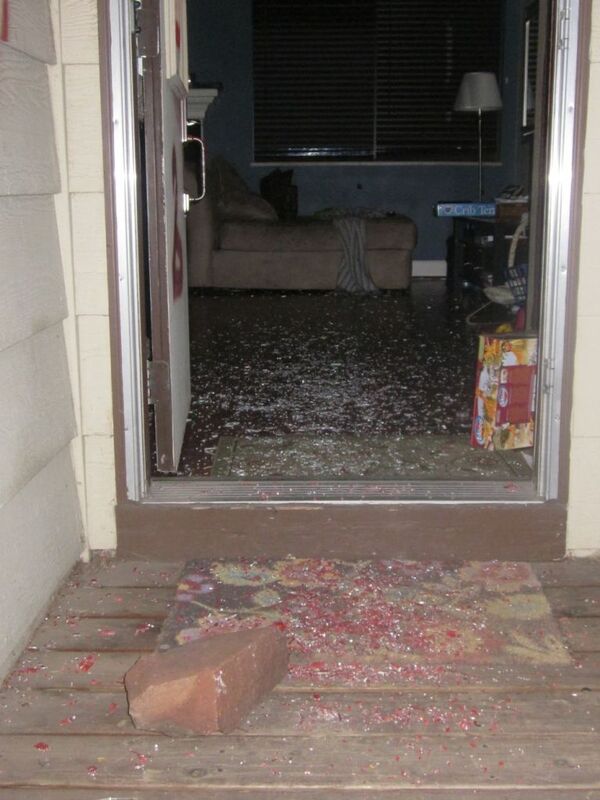 Profanity and images of coat hangers were spray painted all over the siding of the house, and a large rock was thrown at the front door, shattering glass onto the porch and throughout the living room. 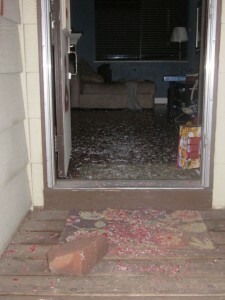 The children’s toys and items for the new baby were covered in shards of glass. Two days later, Everett Stadig, a volunteer with Personhood USA, was attacked while collecting signatures for the pro-life organization outside of a local grocery store. Stadig, who suffered multiple injuries, was hurt so severely that he had to be hospitalized, including for a broken hip. Personhood USA is a nationwide effort that seeks to place pro-life initiatives on state ballots and to introduce legislation via state representatives that would recognize preborn children as persons with rights under the United States Constitution.